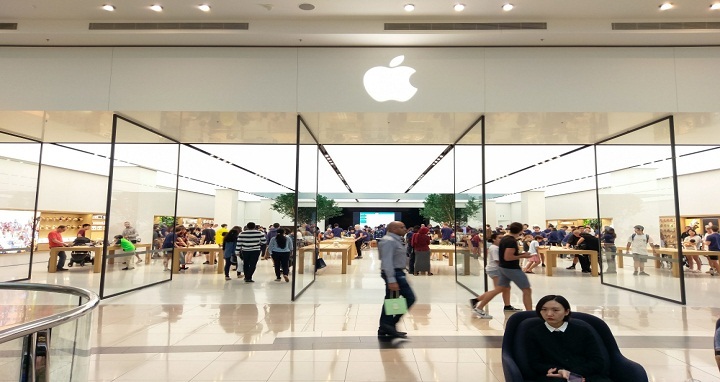 Dhaka, 20 August, Abnews: According to iCulture (via 9to5Mac), an Amsterdam Apple store was evacuated and temporarily closed Sunday afternoon after an iPad battery explode inside. Three Apple employees experienced breathing difficulties from fumes released by the battery. They were treated by first responders. As of that afternoon, firefighters were ventilating the space. The iPad was placed in a bin with sand. This is far from the first instance of an exploding battery in an Apple product. In early 2017, an iPhone 7 Plus exploded in its owner's home after she'd been having issues turning it on. In 2016, an Australian man claimed his 7 Plus caught fire in his car during a surfing lesson. The latter part of 2017 saw several more reports of battery swelling causing iPhone 8 units to burst open. But this is the first report we've heard of an iPad having the same problem. The Galaxy Note 7 remains the poster child for exploding batteries, as Samsung was forced to recallthat phone after multiple incidents were reported. A flight also needed to be evacuated. Samsung instituted an eight-point safety check for its batteries following that fiasco.